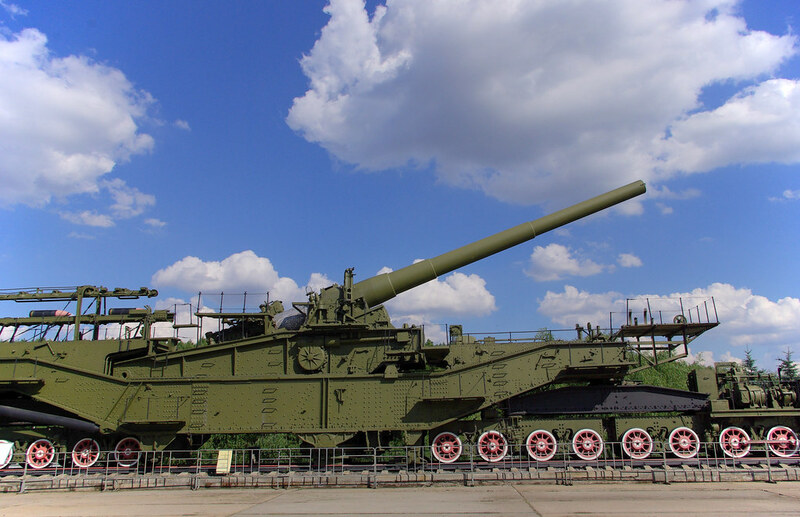 Maksim Titov added the Trumpeter 2A3 Kondensator 2P 406 mm Self-propelled Howitzer (1:35) to his stash. Treehugger I wonder what is new. I am sure Trumpeter already had previously released this kit, or something similar. Katya Hodgson You forgot Karl! Maksim Titov Oops, thanks! Do we have any other 1/35 model's of big guns? 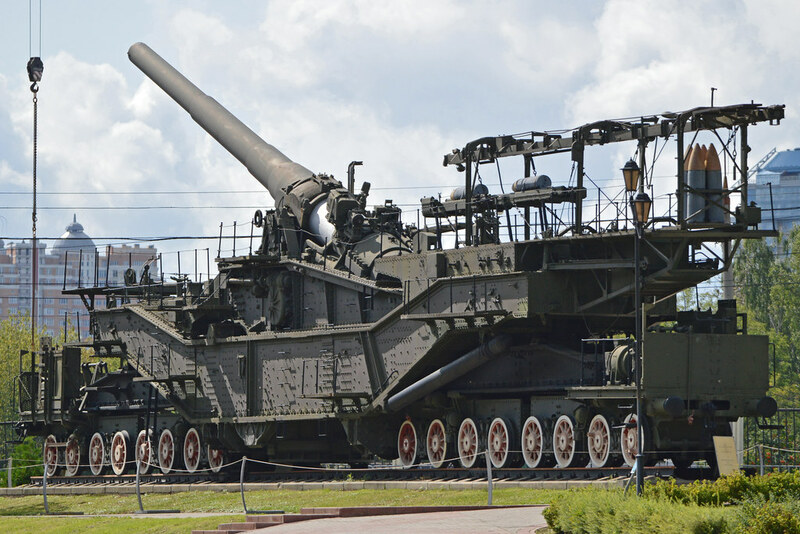 Katya Hodgson I'd absolutely love to see a model of the Soviet TM-3-12 305mm railway gun, it was in service until the 90s and there is still one around today. THE BEAST You're wrong. This is length of 2B1 "Oka" (made same time as Kondesator) copied on most sites. Just compare photos. Rex hmm, 20+ inches long for that model would seem just about right, Aleksandr. You and I both see about 8 or more inches for the vehicle, plus about a foot for the barrel. THE BEAST No. Diameter of road wheel is 550mm. So you can easily calculate length from photos: about 13-14 meters. So model will be about 400 mm length. Glenn . I wonder what would happen if they slammed on the brakes! Might pole-vault itself!